Gisa Weszkalnys studied in Berlin and Cambridge and received her PhD in Social Anthropology from the University of Cambridge. She is a Lecturer in Anthropology at the University of Exeter and is conducting new research on oil developments in West Africa. 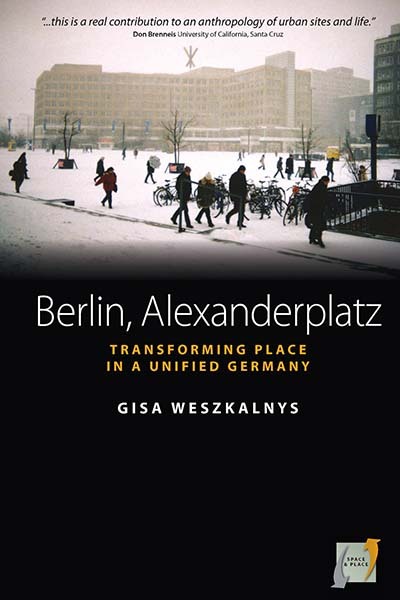 Chapter VII: In Conclusion, Whose Alexanderplatz?